Looking for free beading projects? This is a great place to start! 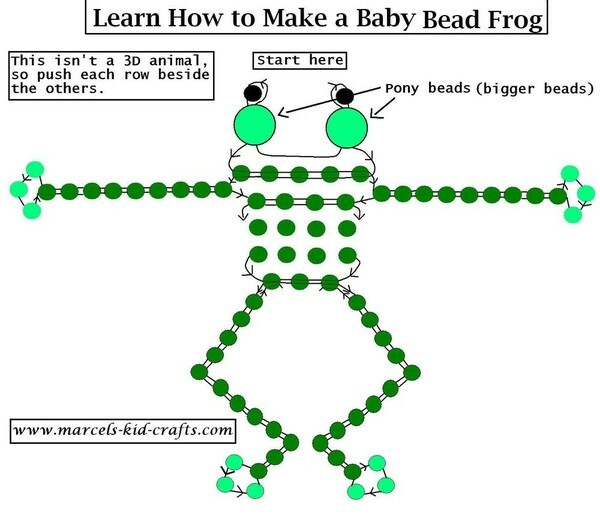 The video below shows how to make a bead frog. For more help, scroll down to the free beading pattern. 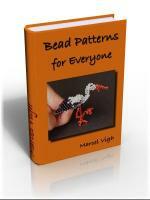 Want more bead patterns? Check out my new eBook called Bead Patterns for Everyone that teaches you how to make wonderful bead animals, flowers and jewelry.